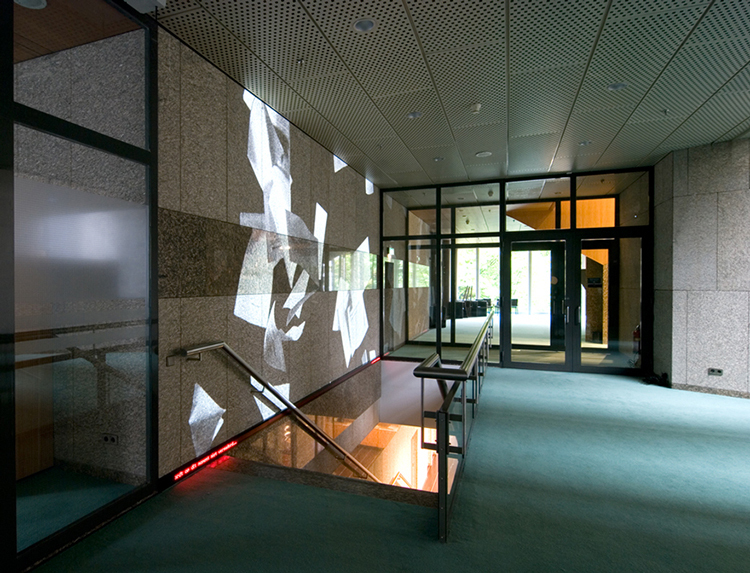 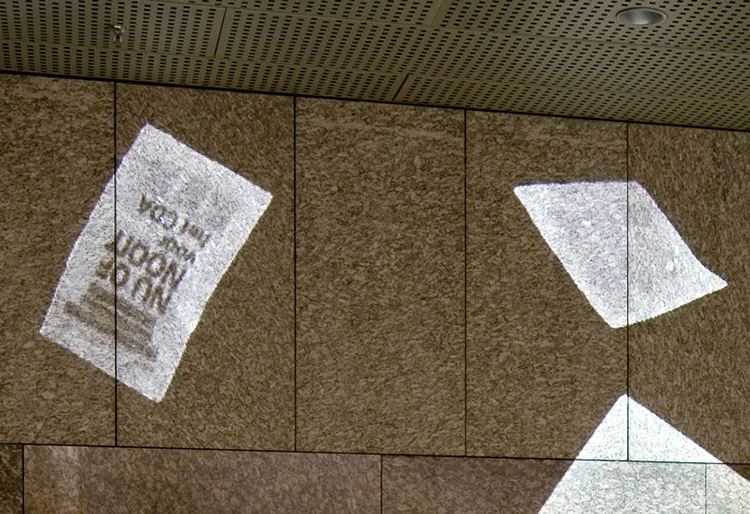 This video-installation was made for the occasion of the new entrance of the Central Information Point (CIP) in the Lower House of Parliament, in The Hague. 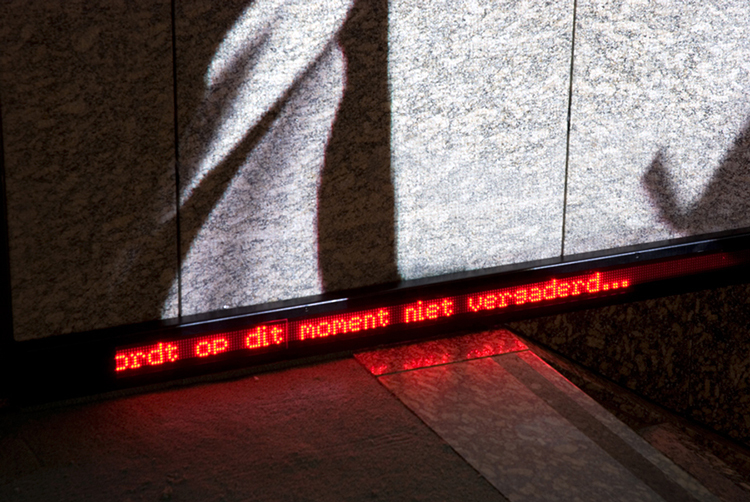 The word ‘motion’ was the starting point for this work, referring to the political instrument of the same name and to the English use of the word: to move and to be moved. 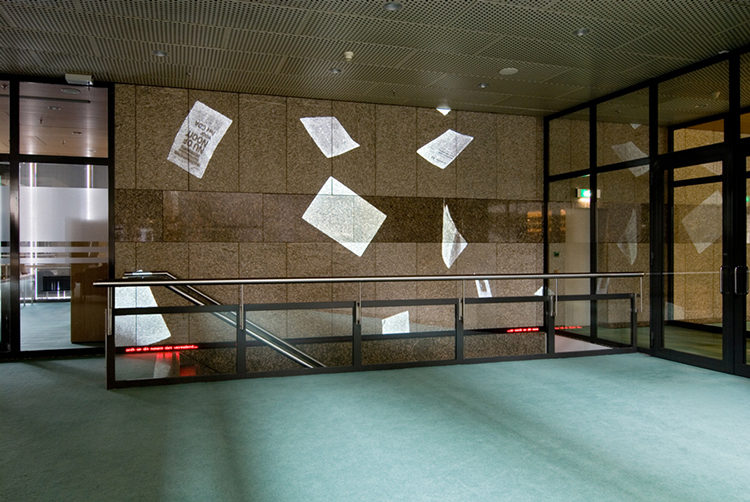 The falling papers are copies of reports and newspaper articles collected in the archive of the CIP. 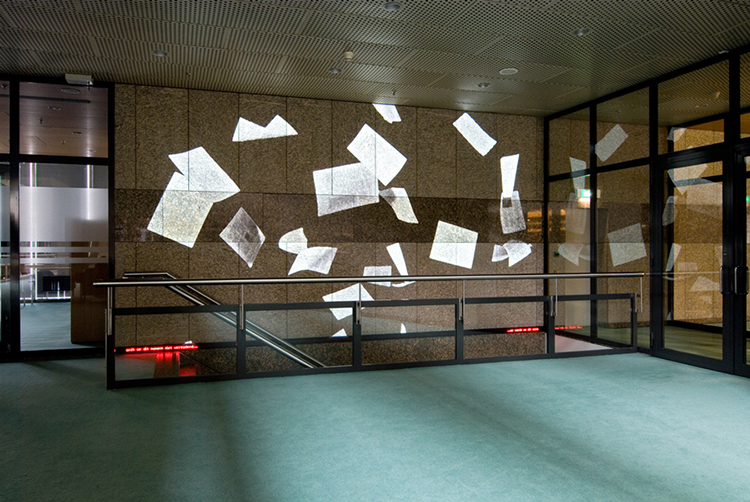 The chosen documents are ones that are inherently linked to the place and purpose of the parliament in Dutch society as well as its turbulent history in the years prior to realizing the work. 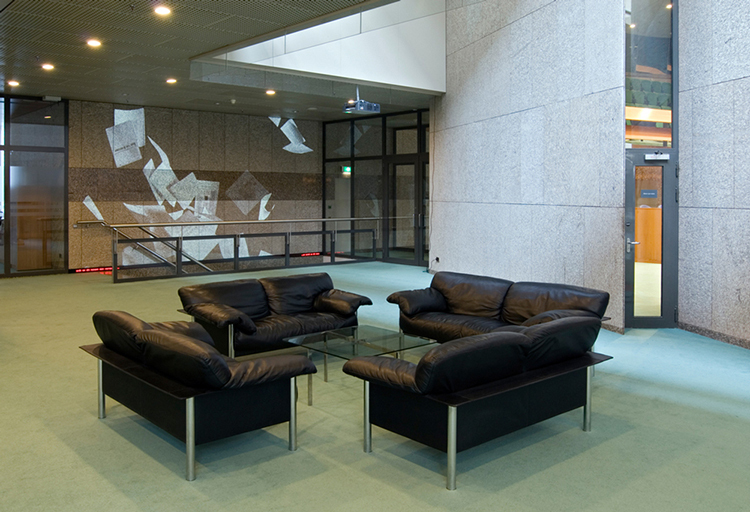 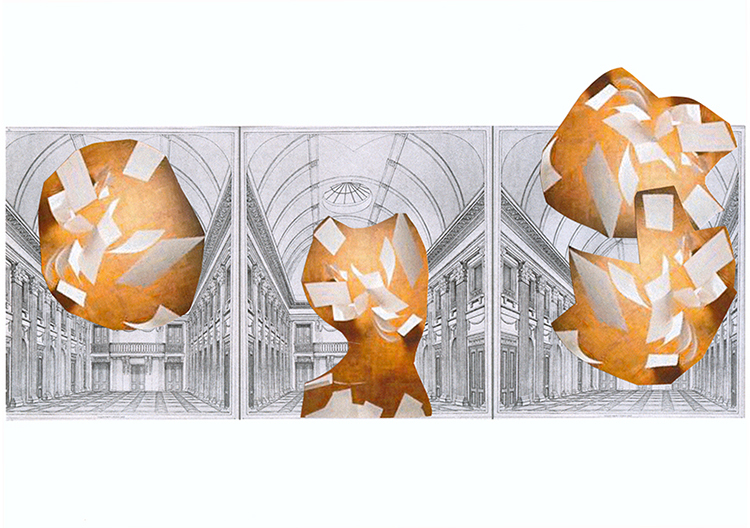 Commissioned by: Rijksgebouwendienst and De Architekten Cie.